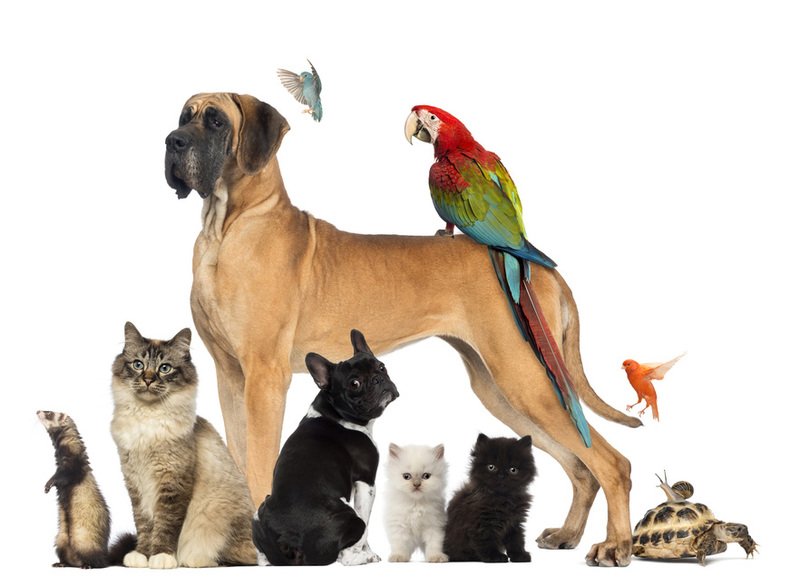 Emergency and Routine Veterinary Care for your Dog, Cat or Exotic pet. Our companion animal hospital is one of the leading animal health facilities in the region, offering an extensive range of diagnostic and treatment services for dogs, cats and all manner of exotics. The Warrnambool Clinic features three consultation rooms and a comprehensive pharmacy with a large but comfortable hospital that is constantly monitored by our compassionate nursing staff. Our highly educated veterinarians utilise a variety of modern diagnostic aids including digital X-ray, ultrasound, gas anaesthetic and anaesthetic monitoring equipment, pathology and CBC/Biochem Blood test machine. From routine vaccination, health checks and desexing through to emergency procedures our modern facilities and highly trained staff will ensure your pet is well looked after. Full care for your pet including routine health checks, vaccinations, microchipping, dietary recommendations, dental checks and diagnostic procedures to identify and treat illnesses and injury. Surgery procedures and in-hospital monitoring and care are provided by our qualified veterinarians and dedicated nursing staff. Our hospital caters for both small and large pets in a temperature controlled environment to ensure they are comfortable. All our clinics are open weekdays and our Warrnambool Clinic opens Saturday and Sunday mornings in addition to weekdays to cater for all our clients busy timetables. Our 24 hour emergency service provides peace of mind knowing our dedicated team will be there to assist you and your pet at any time. Visit the Contact page for Clinic hours and contact details. The Warrnambool Clinic has an extensive range of pet food, toys, bedding, leads and collars. Our extensive range includes quality canine and feline diets, prescription diets, treats and mobility supplements. Our toy range specifically designed for kittens, cats and puppies through to the most energetic of large breed dogs are sure to entertain and amuse your pet for hours. Every pet deserves a comfortable bed. Our Warrnambool Clinic boast a wide selection of beds – mats, hammocks, doonas and wonderful washable beds to keep your pet warm and cozy over the winter months. If you don’t find what you are looking for our friendly reception staff will place a special order for you and notify you via text message when you item has arrived for collection. Take the time to look around at our extensive range next time you visit. Bringing home a new puppy is so exciting. 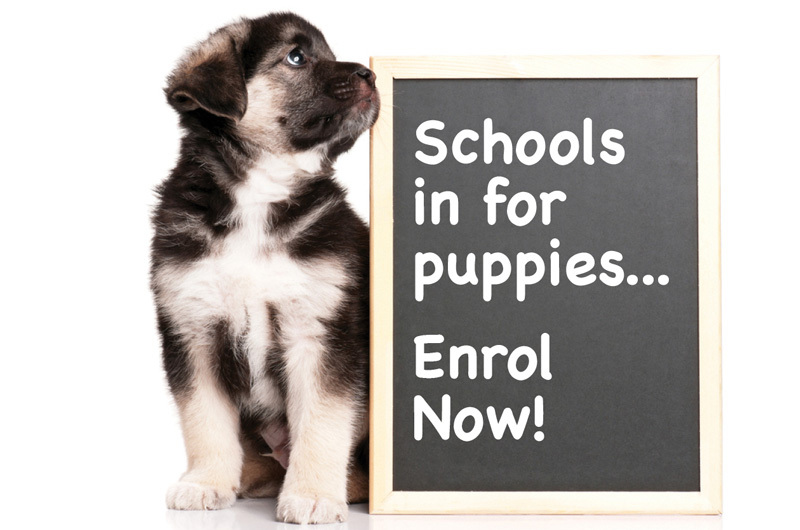 With a little training you will produce a happy well socialised dog and to help you on this journey Warrnambool Veterinary runs Puppy School classes for baby puppies between the ages of 8 and 16 weeks. Baby puppies are very inquisitive and need to be exposed to as many new situations, people, and other animals as possible. Our puppy school is designed to promote socialisation with people and other puppies and is run at the Warrnambool clinic in a safe environment that makes coming to the vet fun for you puppy. Classes run for one hour from 6pm over four consecutive weeks and finish with graduation on the final night. All puppies must be immunised before attending puppy school and be equipped with a collar and lead. Please call our reception team on 5561 2255 to find out when our next class starts. To keep in touch with our Animal Hospital subscribe to our Companion Animal eNewsletter, VetChat.